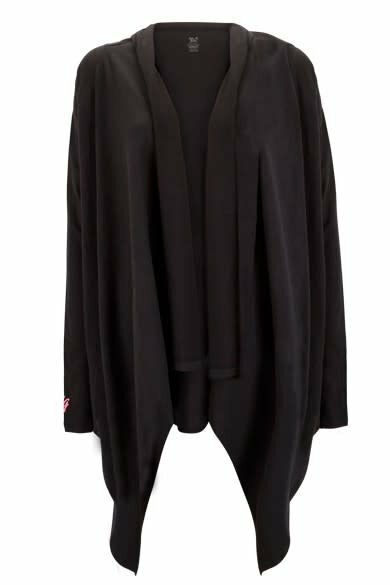 This wrap vest feels super-eco through a mix of cotton and hemp and is very figure flattering and will keep you nice and warm during meditation or after yoga class. The Luxe Layer Top is a nice yoga t-shirt with a high neckline and a relaxed fit. Made with bamboo so it's extremely soft and breathable. 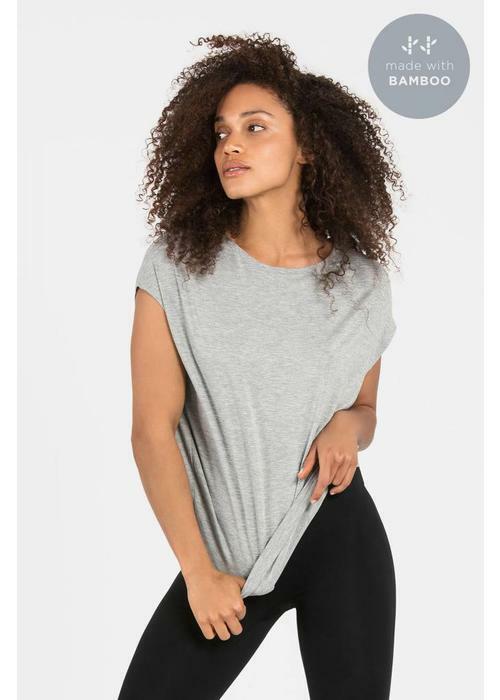 This t-shirt is great to wear over a short yoga top. 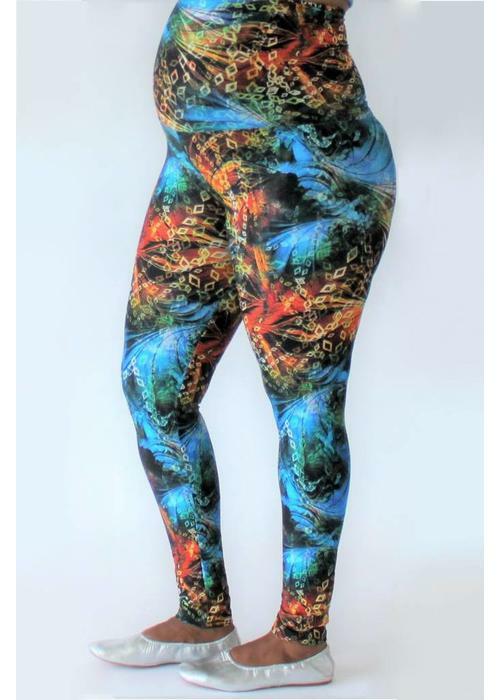 The Endless Leggings are lightweight, breathable, and move with you like a second skin. 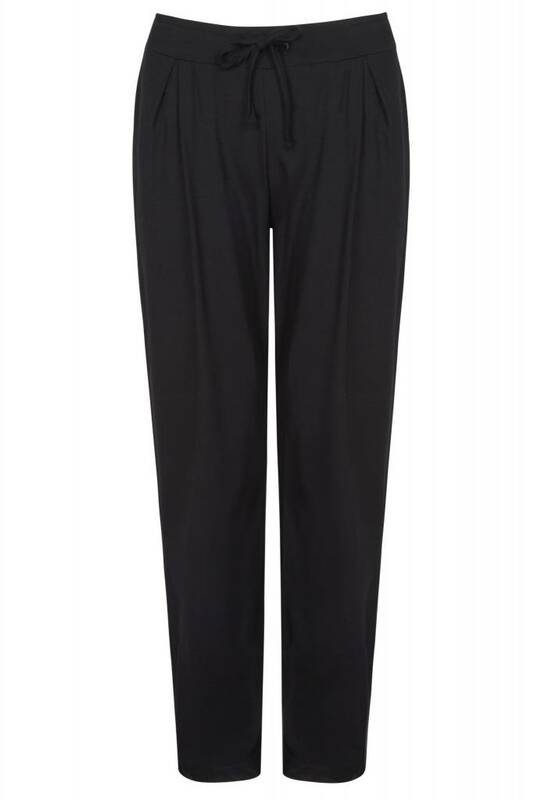 The wide band at the waist is very figure flattering and can also be worn folded on the hip. 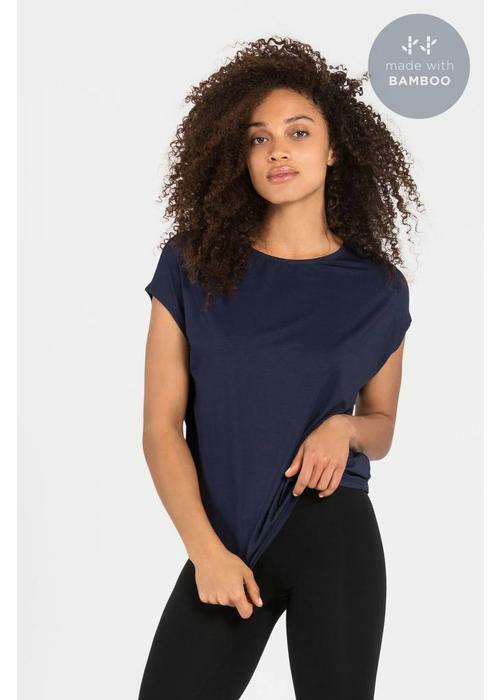 The Luxe Layer Top is a nice yoga t-shirt with a high neckline and a relaxed fit. 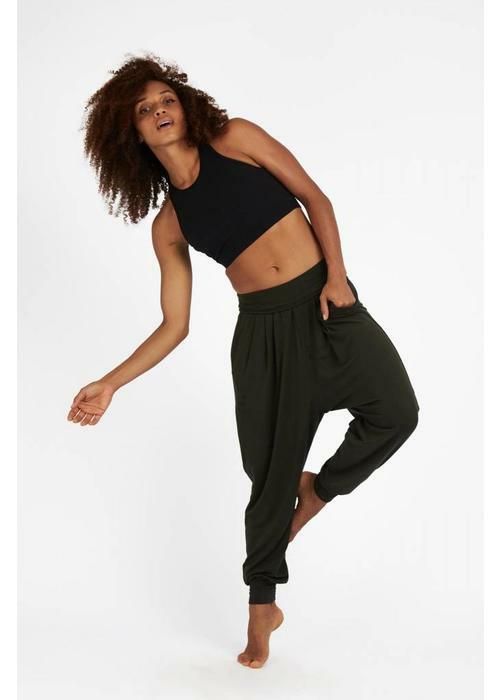 Made with bamboo, so it's super soft and breathable. This t-shirt is great to wear over a short yoga top. 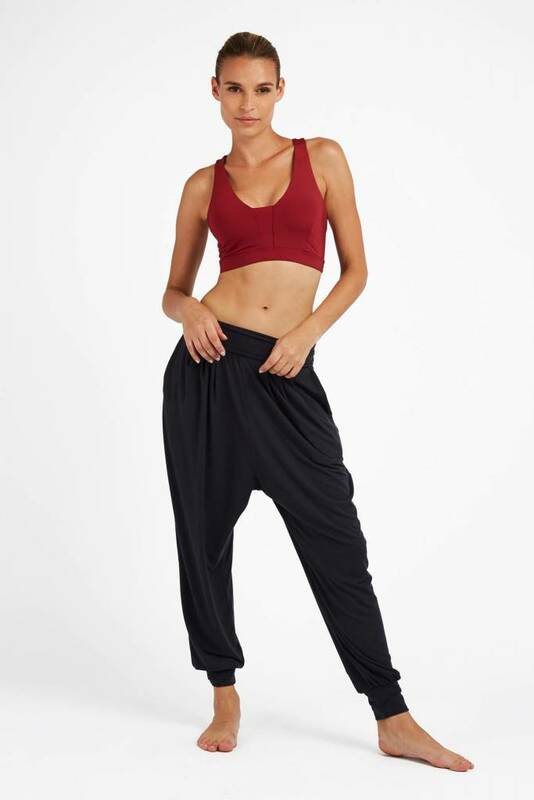 Ultra soft with a luxe feel, these relaxed harem pants featuring an elasticated waistband and cuffs, which keep the pants in place during any yoga practice, and handy side pockets. 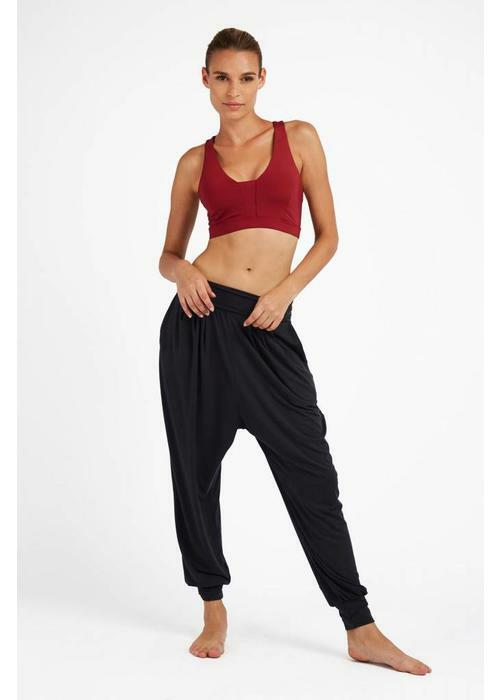 A relaxed harem-fit pants in a super soft micro-modal and lycra blend for extra comfort. The fabric has 4-way stretch and gives you maximum freedom of movement. 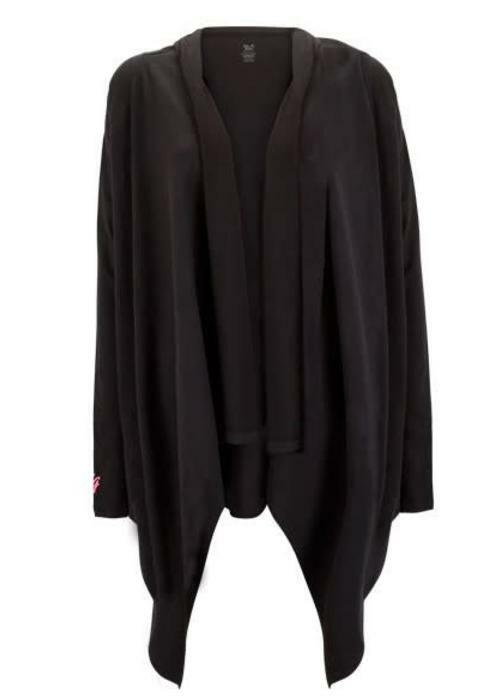 Beautiful wrap vest that will keep you warm before or after your yoga class, or during meditations. You can wear this vest in different ways. 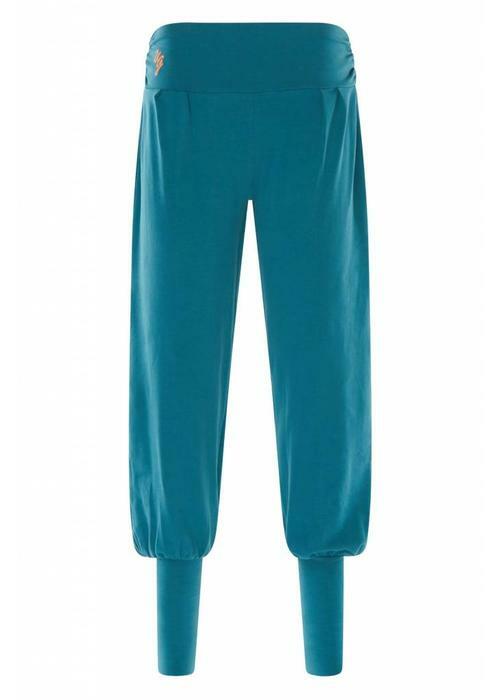 Yoga pants Shunya are comfortable and ultra soft yoga leggings of a heavy quality organic cotton. 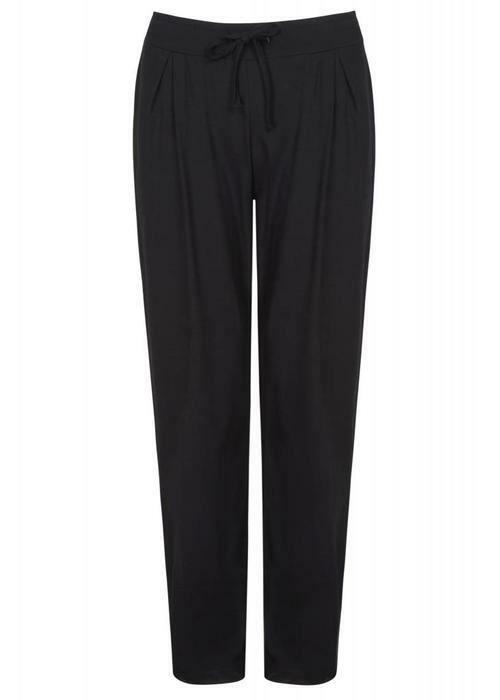 With a wide fold-over waistband that lets you determine the fit. 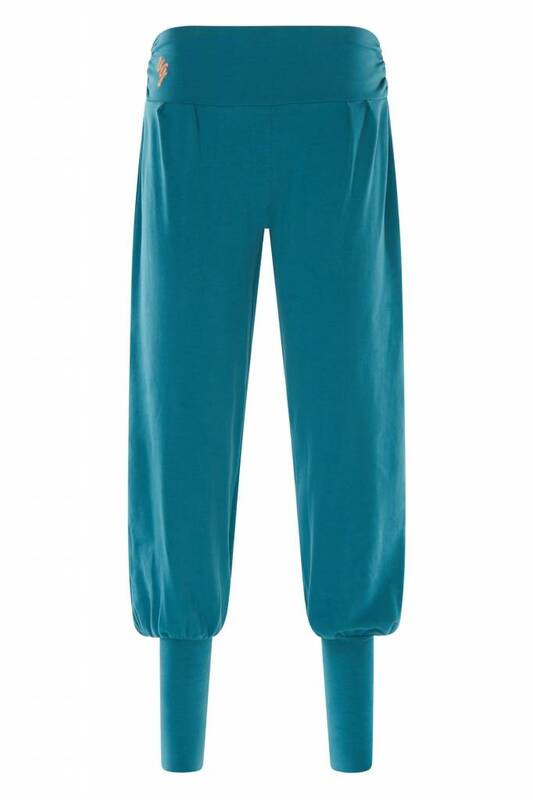 The Pranafied Yoga pants are comfortable and ultra-soft yoga pants with hip bell bottoms. 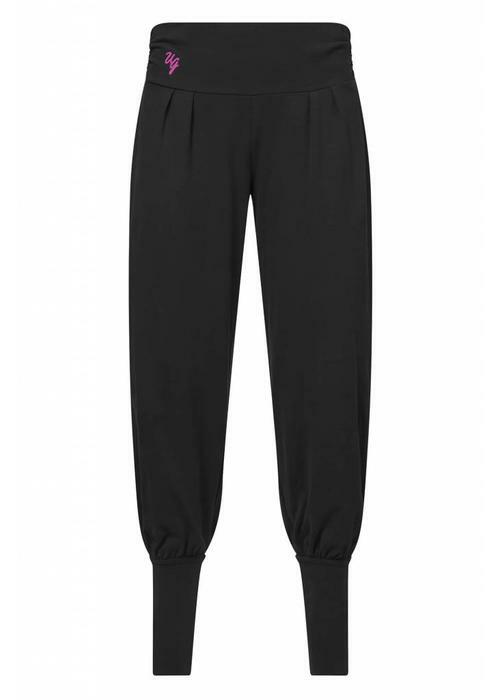 With a wide fold-over waistband that lets you determine the fit. 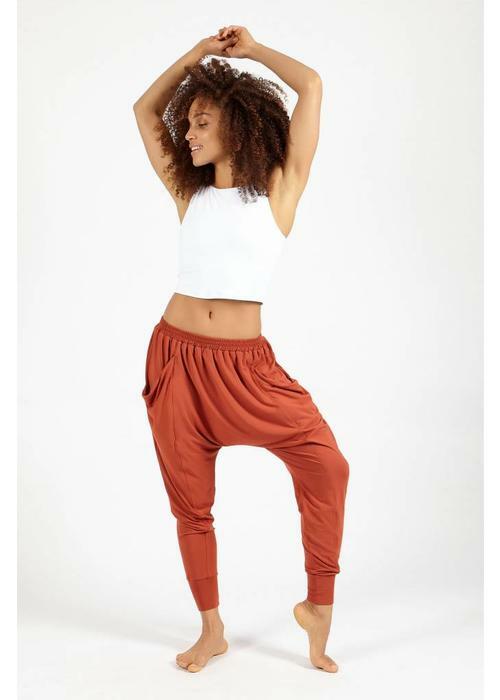 Also very suitable for pregnant yogi's! 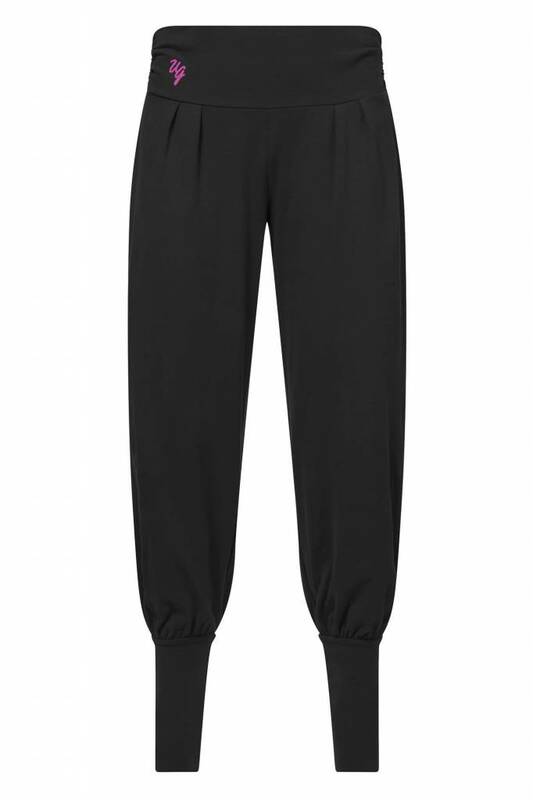 The Dakini yoga pants are very comfortable, have a relaxed fit and are made of super soft organic cotton.